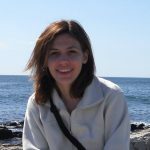 MaLisa Spring, State Coordinator for the Ohio Dragonfly Survey, sat down with us to talk about the Ohio Dragonfly Survey and its focus – dragonflies and damselflies! 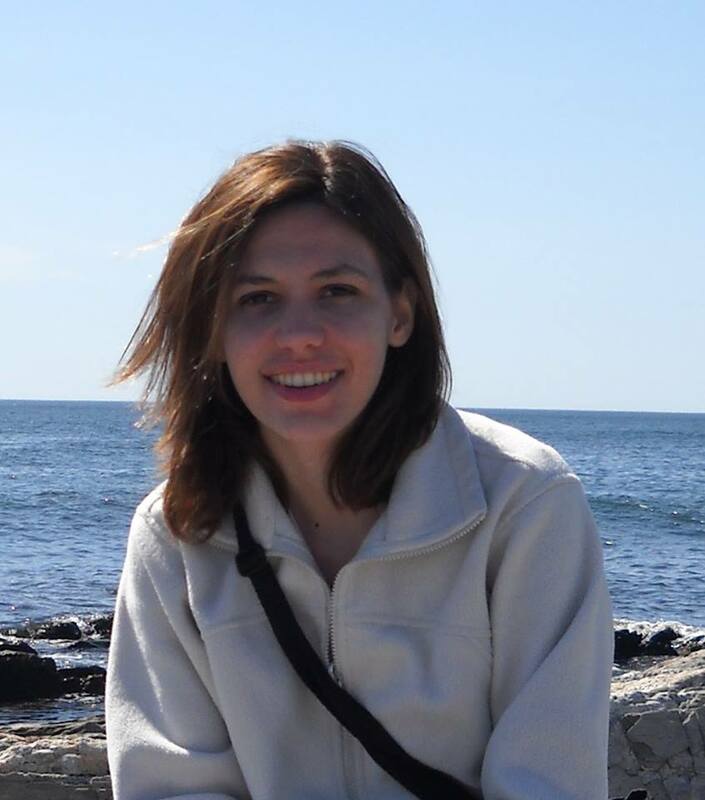 MaLisa: “I completed a Bachelor’s in Biology with a minor in Spanish at Marietta College, Ohio. 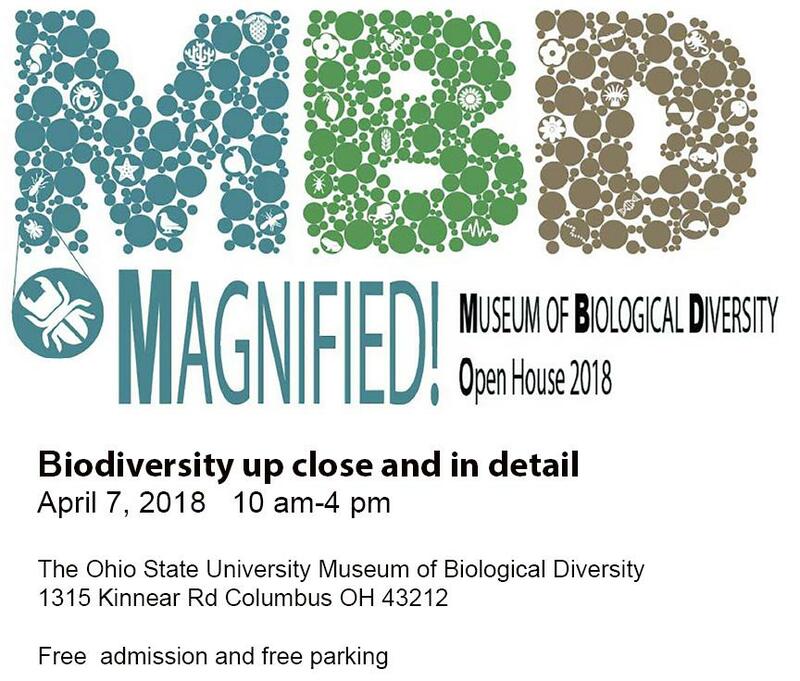 While I was there I did a couple of research projects related to insects and completed my senior thesis on bee diversity. 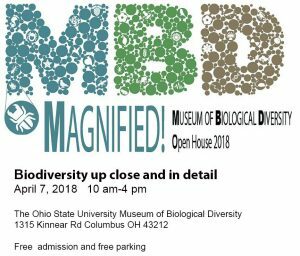 It was then that I decided that I wanted to go to grad school, and I ended up attending OSU, where I received my Master’s degree in Entomology. I worked with native pollinators for my undergraduate, but I also did a small project on lady beetle diversity and completed an internship on insect diversity. Overall, I’m just broadly interested in entomology and so when there was a mention of a dragonfly survey coming up and that they were interested in hiring someone for the survey, I was all for it – it sounded great! 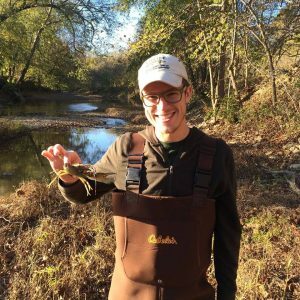 I then landed the job as the state coordinator for the Ohio Dragonfly Survey in May of 2017. MaLisa: “There are many threats to dragonflies and damselflies. Habitat loss and degradation are two of the biggest ones. 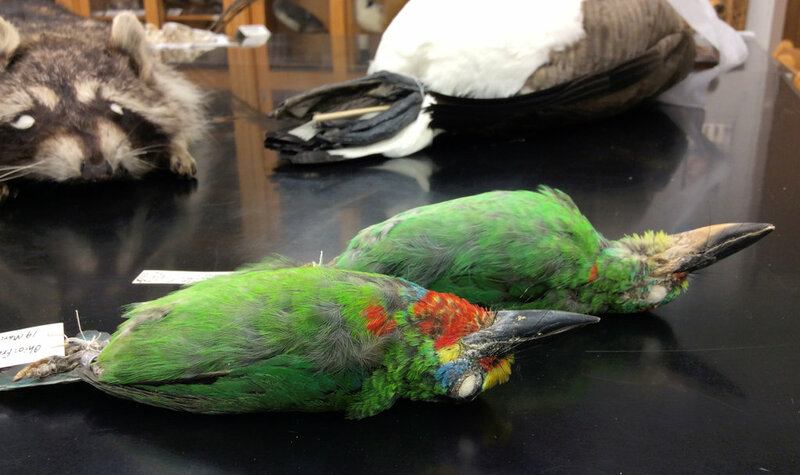 Compared to the species richness between now and say the 1950s, there’s a huge difference. For example, Ohio used to have the Great Black Swamp, a several county-large swamp up in northwestern Ohio, but it was drained and turned into agricultural fields. Reducing hectares of wetlands into ditches created a vastly different habitat for the dragonflies and damselflies of this region, resulting in a significant change in the number of species that used to live here. MaLisa: “Immature dragonflies and damselflies, also referred to as water nymphs (naiads) or larvae, reside in the water or aquatic systems, where they can live anywhere between 3 weeks to several years (it depends on the species). 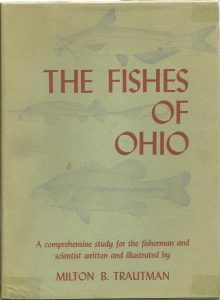 Some species are migratory, so they migrate to and from Ohio, but others overwinter in Ohio as larvae in the water systems and then emerge in either the spring or summer (again, it depends on the species) as adults, where their lifespans can range from two weeks to up to a couple of months. 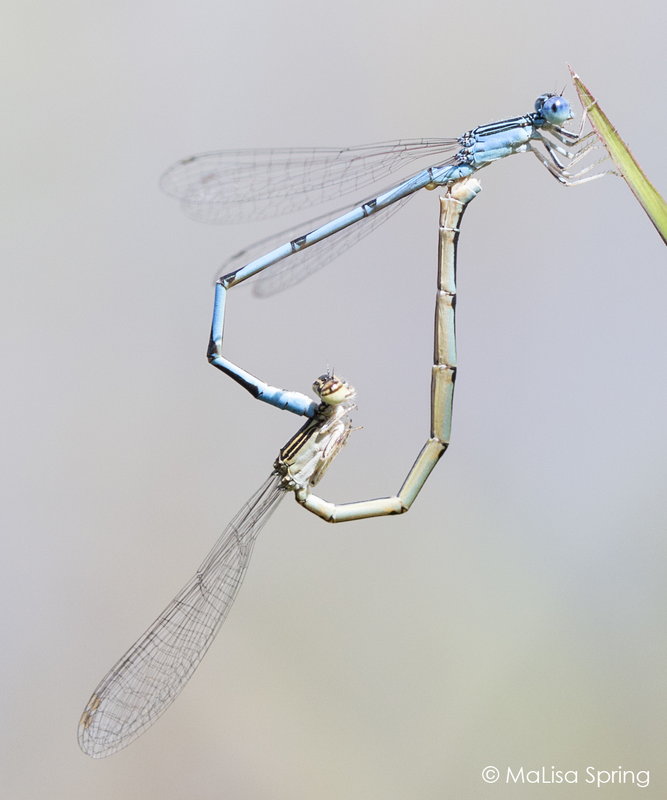 MaLisa: “Dragonflies and damselflies are in the order odonata and are divided into two separate groups, Anisoptera and Zygotpera. You can differentiate the two based on the wing positioning for the most part, but not always. Dragonflies tend to hold their wings out like a biplane, whereas damselflies tend to hold their wings behind their back like a sailboat. Contributing to the survey is as easy as taking photos of dragonflies and damselflies and submitting them to iNaturalist.org! Learn more here. 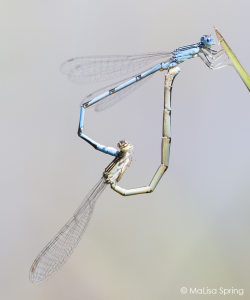 Want to learn more about dragonflies and damselflies? Check out this page for upcoming talks, presentations, and community events. 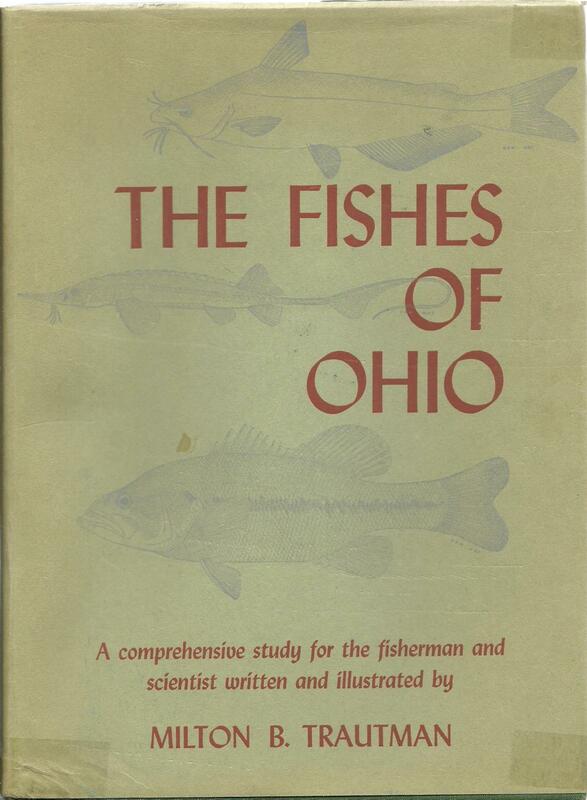 Or download a guide to dragonflies and damselflies of Ohio from the Ohio Division Wildlife. About the Author: Hilary Hirtle is the Faculty Affairs Coordinator at the OSU Department of Family Medicine; her interest in natural history brings her to the museum to interview faculty and staff and use her creative writing skills to report about her experiences. 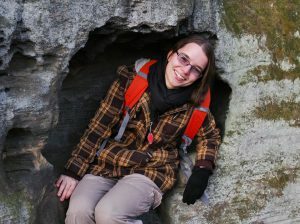 Jacqualyn Halmbacher, Research Associate at The Columbus Zoo and Aquarium Freshwater Mussel Conservation and Research Center, gave us an inside look on her research regarding freshwater mussels for this month’s staff spotlight. Jacqualyn: A personal accomplishment of mine is using in vitro to propagate mussels. 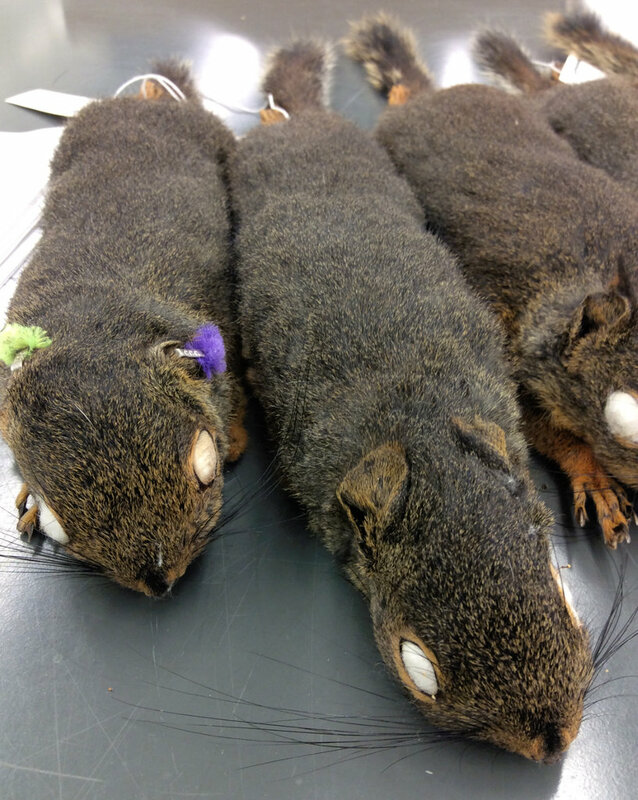 I know that other researchers have been successful with it, but one thing that I’ve learned is that reading a research paper about an experiment and actually trying to duplicate it is something completely different. There are just so many components involved and so many things that happen that you just don’t account for until you’re in the middle of it. 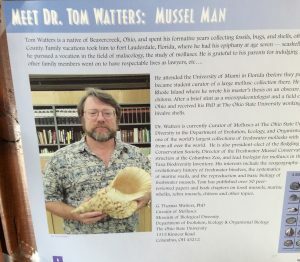 If you want to learn more about freshwater mussels in Ohio and how to identify them, consider attending one of the mussel ID workshops regularly held at the Museum of Biological Diversity. Please contact Tom Watters, curator of mollusks, directly. We met up with Scott Glassmeyer, a student research assistant in the Fish Division, to get an inside view on his role in the Museum of Biological Diversity. Scott: “It depends. There was one species of fish where we went out during their spawning season and had the tank set up to photograph them. We caught them, put them in the tank, and took a picture quickly, as they can lose their colors pretty fast. 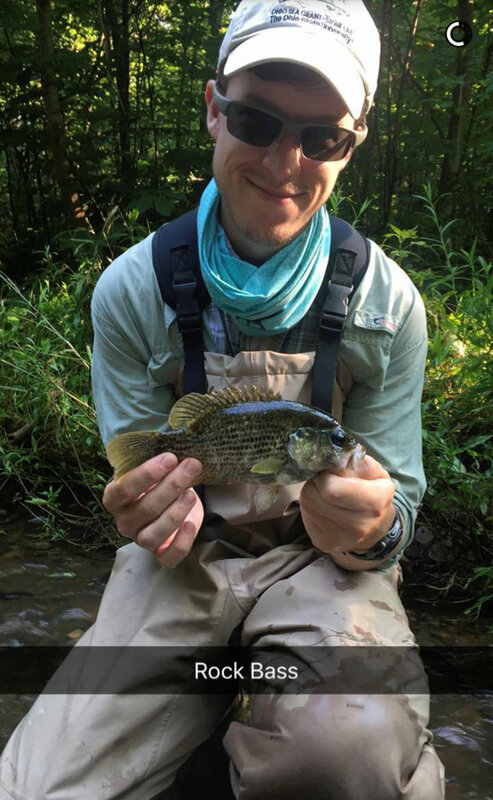 If a fish we find doesn’t have a particular color, we take them, put them in a cooler with an aerator, and take them away from location to photograph them. 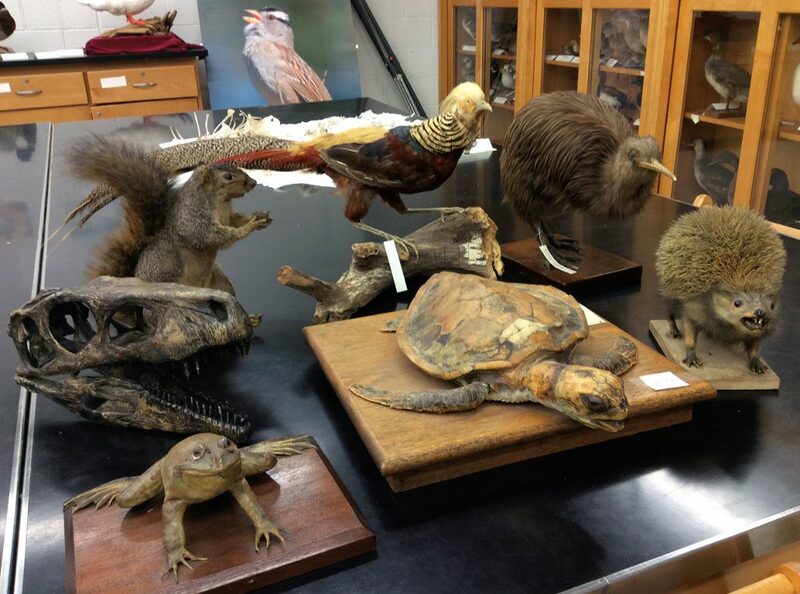 It’s a time consuming process, with the drive to the specimen’s location, the set-up, hours of wading for fish, and then the tear-down of equipment and the drive back from the site, so taking them away to photograph them can be easier than doing it onsite. 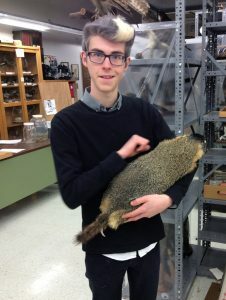 We sat down with Grant Terrell, the Curatorial Assistant for the Tetrapod Collection, to learn more about him and his role within OSU’s Museum of Biological Diversity. 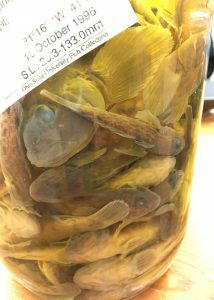 “There’s also a lot of active research going on in the collections, and one of the big things that troubles us is space – we never have enough space and so we are working on acquiring more storage units – and we’re also undertaking projects to optimize space – such as pulling some of the older specimens that don’t necessarily have any data and trying to make room for the ones that do, so that we can add more to the collection.